This week I prepared our material for the SOA and API Summit that will be presented during a live session February 26. You can download the slides and whitepapers now, then attend the session on February 26th by registering at idevnews. Click on the reserve a seat which will enable you to download the whitepapers and slidedeck. 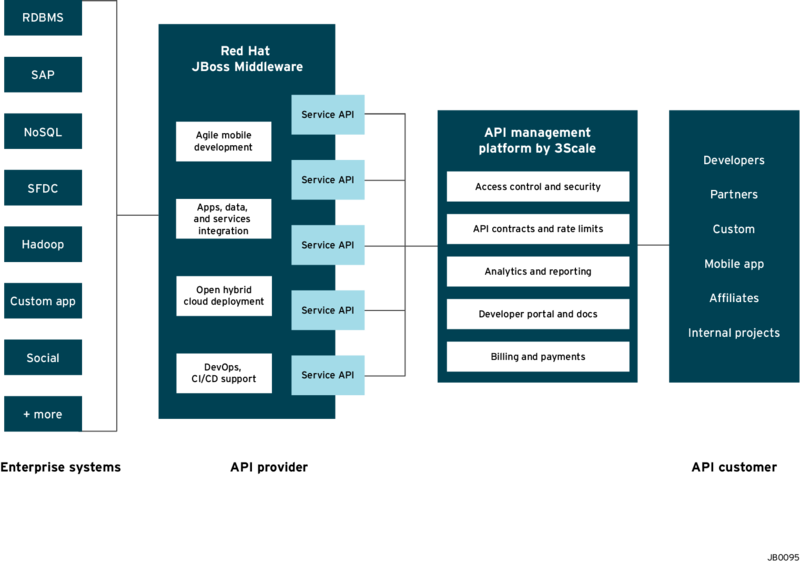 My presentation is titled, "Success in the API Economy with Red Hat JBoss". SOA & APIs Summit is a multi-vendor online event where industry experts will show how SOA and APIs are transforming the way F1000s think about IT and business models. 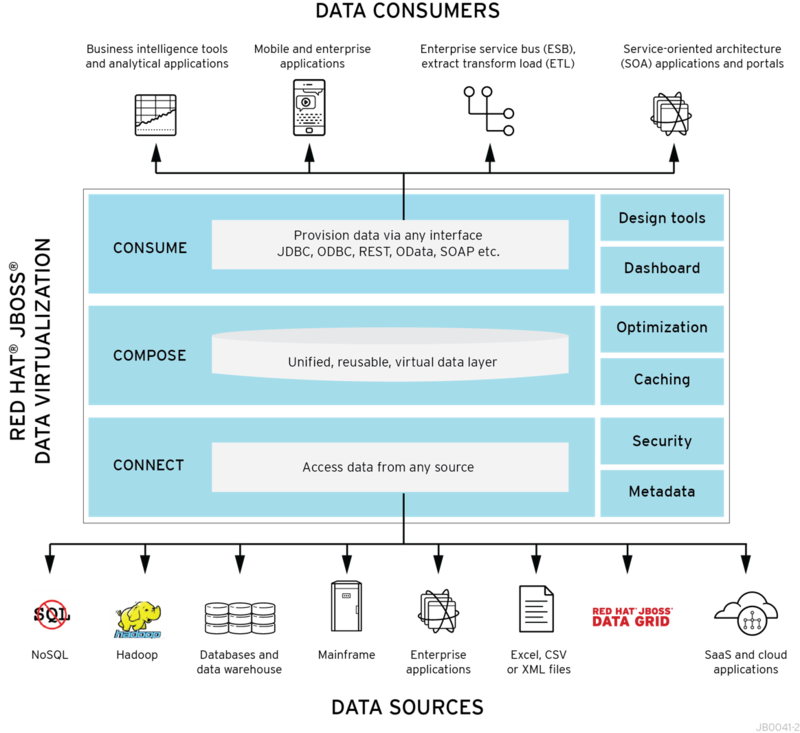 New architectures (API, JSON, REST, SOA) are delivering real-time integration for decisions, analytics and more. How savvy API / SOA investments reward F1000s with happier customers, thriving partner networks, growing revenues, smarter and quicker apps. API platforms power and secure new ways to share, communicate and innovate – with internal teams and outside partners. This week I presented a webinar on Maximizing information exchange in your enterprise with AMQP. We went through an AMQP overview, comparison of technologies with AMQP, Fuse and A-MQ and a simple demo to show a producer, consumer and broker. The main features of AMQP include Interoperability, Queueing, Routing, Reliability and Security. The demo was simple example on the ease of use of AMQP with JBoss A-MQ. I have included the steps below so that you can give it a try. How many servers are need, with how many cores? How much memory/JVM size for each node? Suggestions of configuration changes for any performance improvement. Follow the link, Sign on with your Red Hat account and click start to enter the responses to the questions to get a recommendation. Part 4: Testing the API and API Management NOTE: If you followed Article 1 and/or 2 for this series then Part 1 and Part 2 should already be done for you and you can start at Part 3. The final section will now take you through installing these configuration files on your Nginx instance on OpenShift. You have your Openshift account. You have created your application and are ready to deploy it to Openshift. With that accomplished we are ready to setup our Openshift Application and deploy our configuration. Step 1: Create an application with the DIY cartridge, either with the client tools (rhc) or through the console.